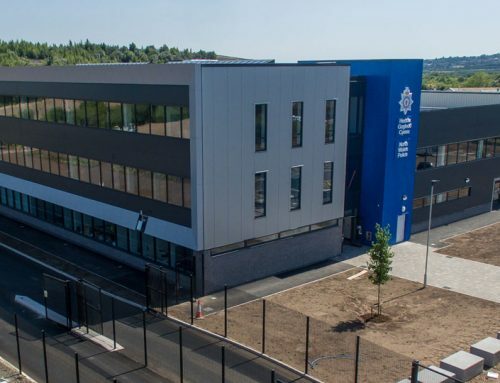 PCE Ltd was appointed by Kier Build as precast design & build specialist for the new Category B prison built on a brownfield site adjacent to the existing HMP Featherstone. 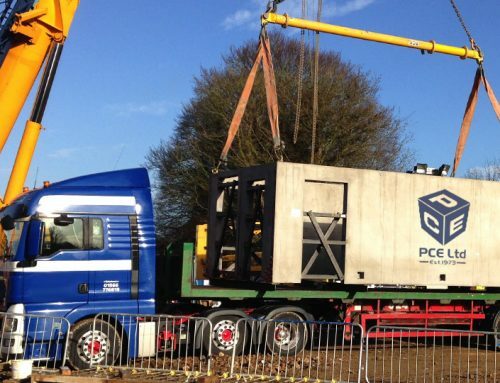 The design features many of the innovative design features that PCE Ltd has developed in 20 years at the forefront of precast concrete custodial structures, with all components manufactured offsite and supplied “flatpack” to a just-in- time schedule. 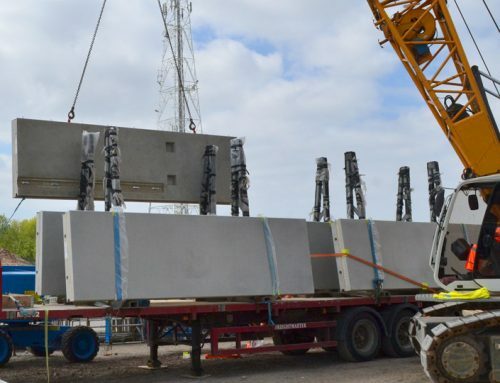 To meet a demanding design, manufacture and construction programme involving some 13,000 plus precast concrete elements, PCE Ltd took total control of design and procurement with a supply chain comprising six leading UK precasters. 2,500 integrated cell windows and 1,650 integrated cell doors. 50-week construction programme placing up to 400 precast units weekly at peak. Construction was carried out virtually scaffold-free with PCE deploying its Slingsafe patented fall prevention system for unloading the many deliveries to site and its Ambitus guard rails and fall-arrest netting top protect construction staff. This approach helped PCE Ltd to top the site safety league for much of the duration. The precast elements have a number of features designed to limit site work to a minimum and speed up construction. All doors, window grilles and window units were built in at manufacture, along with balustrades, sanitary provisions and drainage. M&E provision was also cast into the units at manufacture, along with other features designed to directly interface with 12 metre service cores installed in all three of the four-storey houseblocks. PCE Ltd placed its own co-ordinators with each of the manufacturers to ensure quality standards and delivery schedules were met.